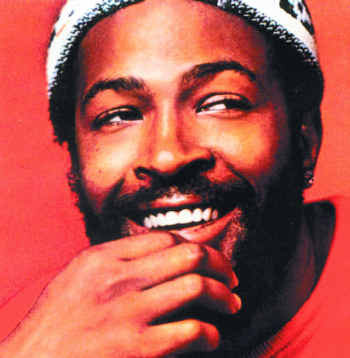 *Marvin Gaye built his career at 2648 West Grand Boulevard. Now that legacy will get a new chance to shine there. The Motown Historical Museum is set to unveil an exhibit on the late Detroit star, including gold records, photographs and other rarely seen items from the museum’s off-site permanent collection. The display, designed by museum curator Lina Stephens, will open to the public Friday, after a media preview and private reception on Thursday. It’s scheduled to run through September. The exhibit is replacing a display of Jackson 5 memorabilia that premiered last summer, itself the first notable new exhibit since the museum’s 1985 founding. They’re part of what museum officials say will be a rotating series of exhibits spotlighting artists from the Motown roster. Read/learn MORE at the Detroit Free Press.